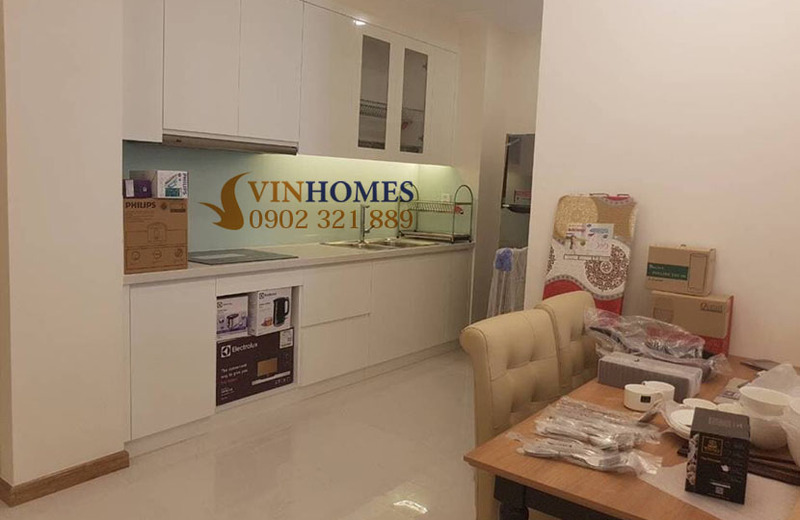 Vinhomes Central Park prides about creating a civilized and modern community that brings the urban lifestyle as people’s expectation. Although the project has many buildings, the total area also intends for a lot of green areas contributing to form the super-beautiful Central Park and green landscapes around the buildings. 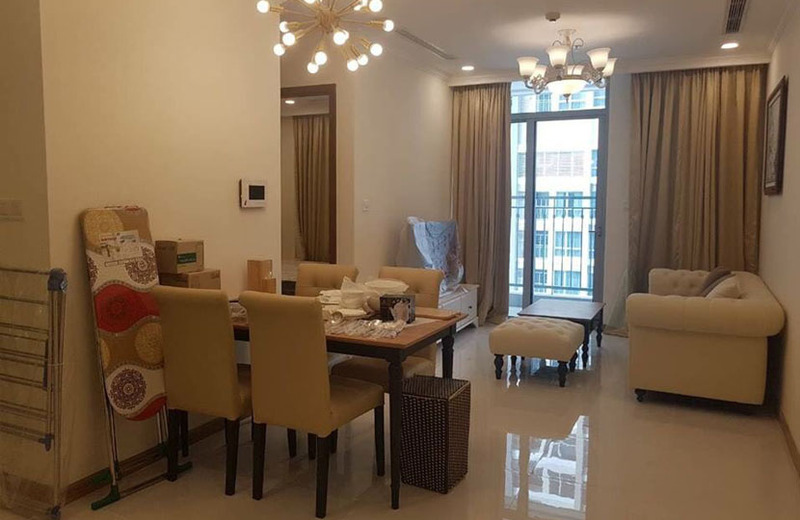 In addition, around the Vinhomes Central Park apartment also has many 5-star international amenities such as children's playground, international school Vinschool, supermarkets, restaurants, banks, riverside park, non-chemical swimming pool, fitness center, big shopping mall which is located at the VietNam’s tallest building - Landmark 81 with many world-famous brands will surely bring the best experiences for residents living here as well as customers. 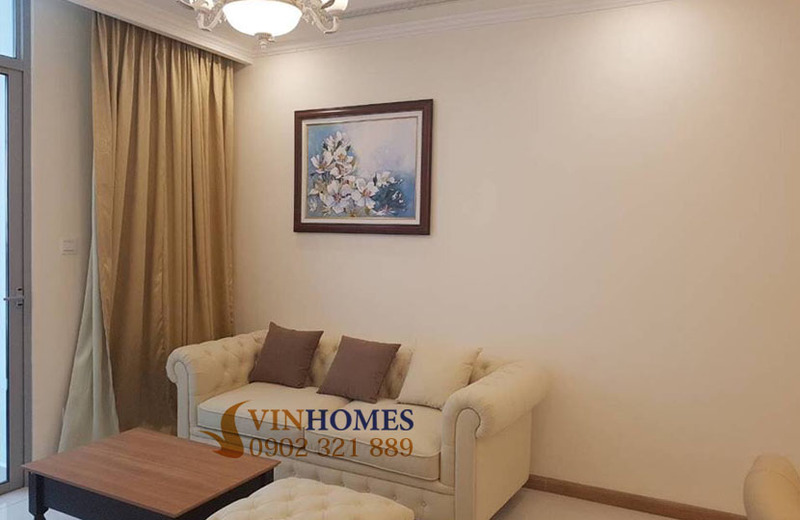 Vinhomes Central Park apartment for rent is on the 30th floor of Landmark Plus building with total area of 57 sqm including 1 bedroom, 1 bathroom, living room, kitchen and big balcony. 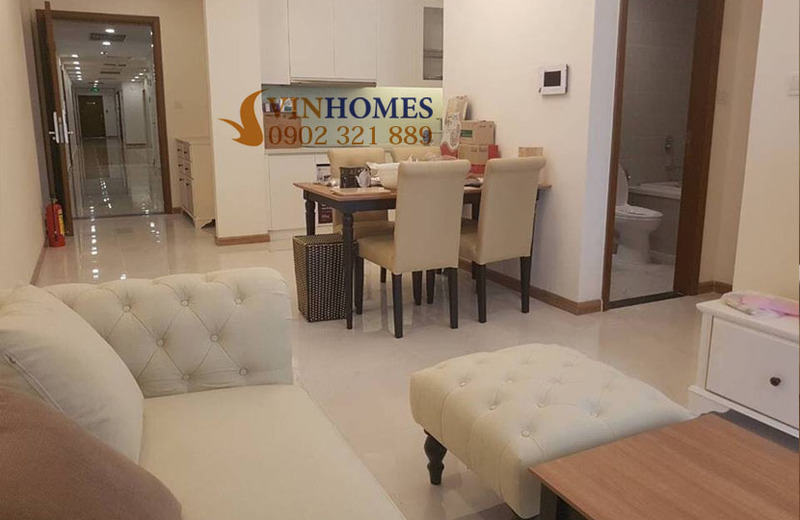 With luxurious and opening design – there aren’t any privacy wall between living room and kitchen, so the Vinhomes Central apartment becomes more widely providing the most convenient and comfortable life for new owner. 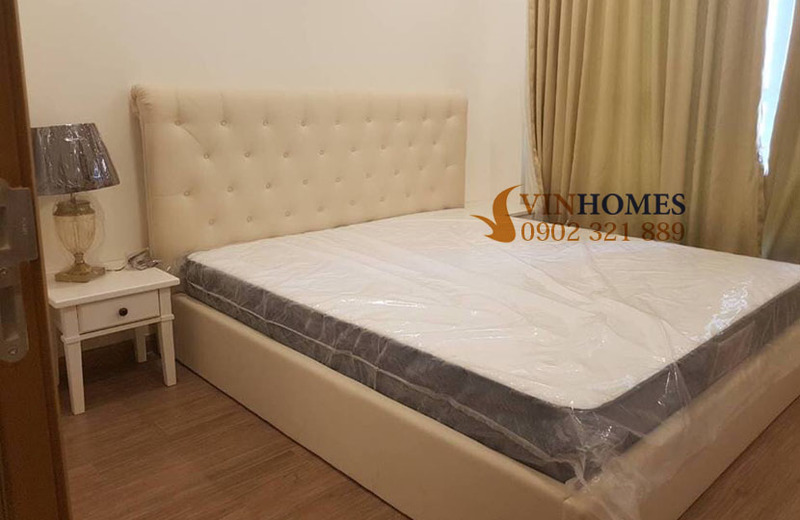 In addition, the landlord equipped with full of modern and high-class furniture which is imported from abroad and arranged this Vinhomes Central Park apartment is very clean and neat. Therefore, you just move with your vali and can live here right away. 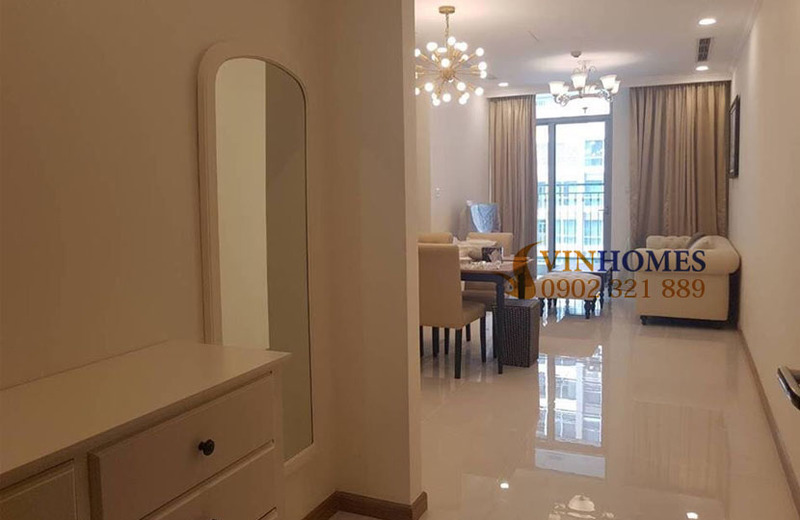 At the present, the rental price of this Vinhomes Central Park 1-bedroom apartment is just $750 per month including management fee. 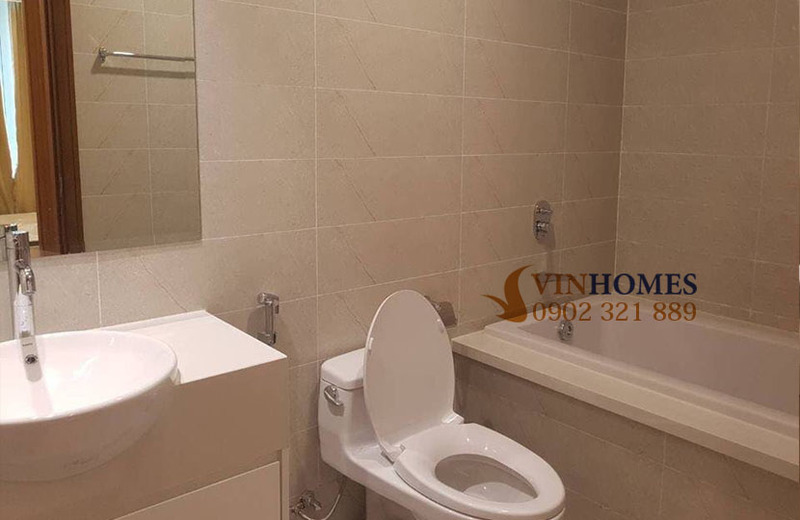 Don’t hesitate to contact us for more informations if you intend to live in Vinhomes Central Park. Our leading experts in the field of real estate will be ready to consult you anytime.